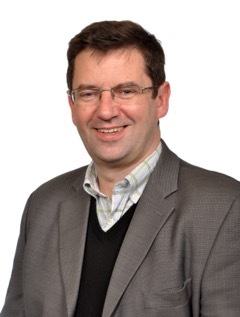 About the author: Dr Andrew A Parsons initially trained as a Pharmacologist and Neuroscientist and has over 90 peer reviewed publications, several patents and contributed to Educational Books in Science and Medicine. His former scientific focus was in areas of neuroplasticity and neurodegeneration. He played key roles on individual projects from initial idea through development and the market place. Working across traditional organisational and cultural boundaries he was instrumental in creating External Innovation platforms within a large Pharma company. Through this he became interested the impact of Human Factors on operational processes. He is a member of the Pharmaceutical Special Interest group and an associate member of the Chartered Institute of Ergonomics and Human Factors. He is the Director of Reciprocal Minds Limited which supports individuals and groups undergoing personal and professional development and challenges to health and wellbeing. He is the co-author of “Leading with Presence, what it is, why it matters and how to get it?” He is also the Chairman of Pharmasum Therapeutics AS, an early stage Biotech company.